Fun! That’s the aim of our murder mystery nights. 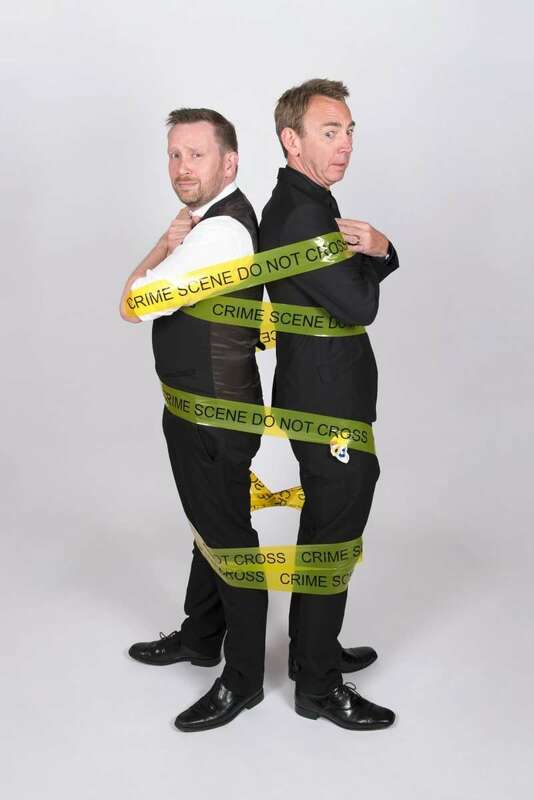 We want you to have a fun evening out with your friends where actually working out whodunit is really just an added bonus. 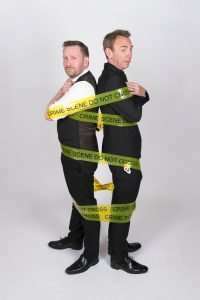 But if you’ve never been to a murder mystery night you might find the idea a little daunting so here is what to expect at a murder mystery night. Will I know who the actors are? Yes. They won’t come up to you and introduce themselves as actors or suspects but they will be mingling with you and the other guests, introducing themselves as some character with a fairly outlandish name that’s appropriate to the murder mystery theme. For example in Murder In The Museum you’ll meet Clay Potts and Professor Alex Ibitt or in our Christmas murder mystery, Murder And Mulled Wine, you’ll meet Rudolph Rouge-Nez and Countess Raine Deere. Will I have to do any acting? No. Our actors will perform four short scripts throughout the evening that reveal the story and give you hints as to what has happened, how and why. You won’t be called upon to get up and act yourself. Instead you should keep your eyes peeled for any unspoken clues such as body language and gestures. It’s not essential. We have some events where no one dresses up at all and other events where everyone has got into the spirit of things and dressed according to the theme. If you want to dress up then talk with your friends and get everyone in your group to make the effort. Do I have to ask questions? You don’t have to ask questions but the more questions you or your friends ask of our suspects the more chance you have of working out whodunit. No one will laugh at your questions – your question might just be the one that breaks the case wide open! Are we working in teams? It’s always more fun to work together in teams but that doesn’t have to mean that everyone on your table is in the same team. You can break up into separate groups, create your own team and make your own accusation. Will I be on a table with people I don’t know? It’s entirely possible depending on how the venue has set out the tables. Some venues may opt to have tables of ten and if you are in a party of six then you will probably be placed on a table with another four. However, you’ll soon find yourselves talking and comparing notes and you might end the evening with new friends. How do we find clues? Each table has a case file with information to read about the murder mystery. Also inside the case files there are numbered clues. You open a clue at the end of each round and then you must work out what it means and what questions you might want to ask the actors as they come to your table. Do we get the chance to ask questions of all the actors? Each actor should come to your table. They will spend a few minutes with each table after their short performance before moving on to the next table. If there’s a question you suddenly think of then you can call them over once you’ve finished your course and before they perform the next scene or you can wait until they come to your table again – just make sure you make a note of the question before you forget it! If I get the solution wrong will everyone know? If you get the solution wrong you certainly won’t be alone but we don’t make everyone read out their accusations. 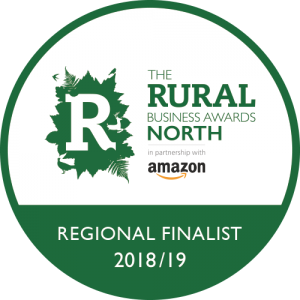 We do have a prize for the team that comes up with the Furthest From The Truth Solution but it’s all just good fun! Should I not have anything to drink? 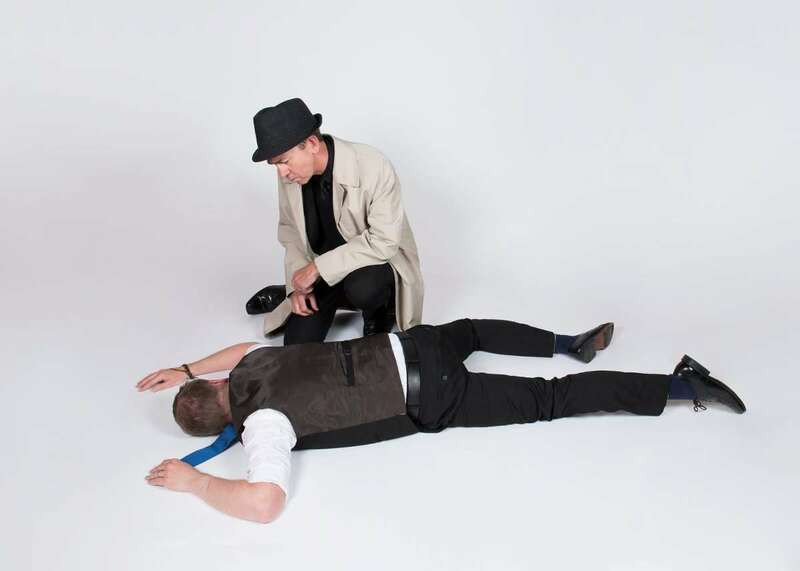 You’re not a real detective during our murder mystery nights so feel free to let your hair down and have a drink with your meal but you’ll still want to keep your wits about you when it comes to working out whodunit. Do we eat during the murder mystery? Yes. Each murder mystery evening is slightly different. Some are based around a three course meal where our actors perform between courses, others have a break for a buffet and others offer you drinks and snacks. You can use each break for food as an opportunity to talk with other guests as to who they think the culprit is. 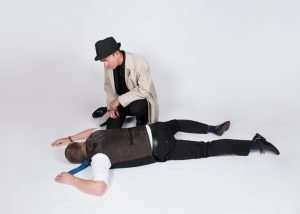 Is there a prize for working out whodunit? Yes. There’s a prize for the Top Detective team on the night and also for the Best Team Name so be ready! 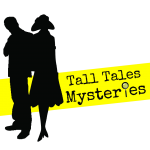 Click here and complete the form to receive regular updates from Tall Tales Mysteries.